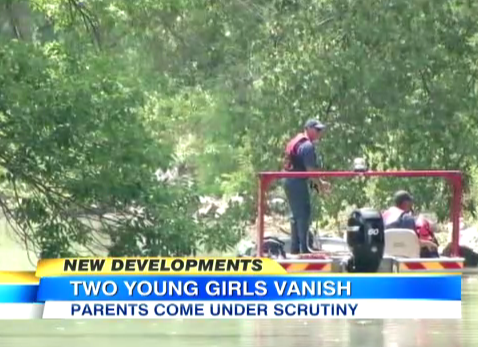 Dan also appeared on Good Morning America today to discuss the case of two young girls who went missing in Iowa last Friday. 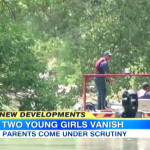 The search for cousins Lyric Cook, 10, and Elizabeth Collins,8, is in its seventh day, and the town is in the process of draining a lake and calling for more FBI involvement. Only their bicycles and Elizabeth’s purse have been found. Dan discusses the latest developments, including the role of the parents. The father of one of the girls has said he feels like a suspect, and host Robin Roberts asks Dan whether the parents’ records should be important. “The police have to look at everything, they have to walk a fine line… the first place you have to look are the people that knew them best, who were the closest with them… and this means that if they were involved in some sort of criminal activity, they have to come clean… if they want to truly help in this investigation,” answers Dan, continuing that the first thing authorities aim to do is rule the family out and the parents need to be understanding. “The most important thing though is looking at the evidence, it’s not just looking at the family members — it’s what do we know, what are the dogs seeing, where were the bikes found, etc. — these are all key questions,” concludes Dan. Watch his segment here.